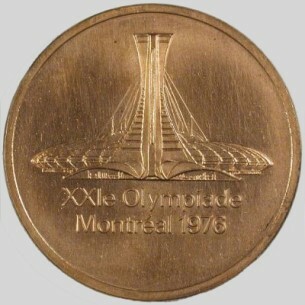 Montreal Olympic stadium above French legend in two lines. 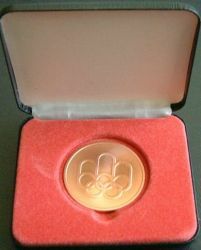 COJO also gave all participants and officials a commemorative medal of the 1976 Games. 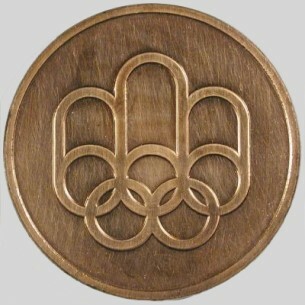 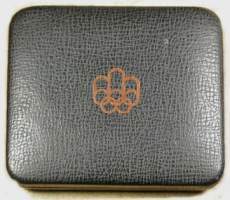 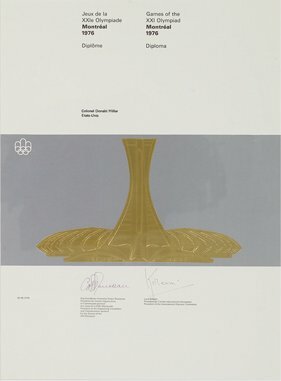 The Olympic Stadium appeared on the face and the emblem of the 1976 Games on the back.